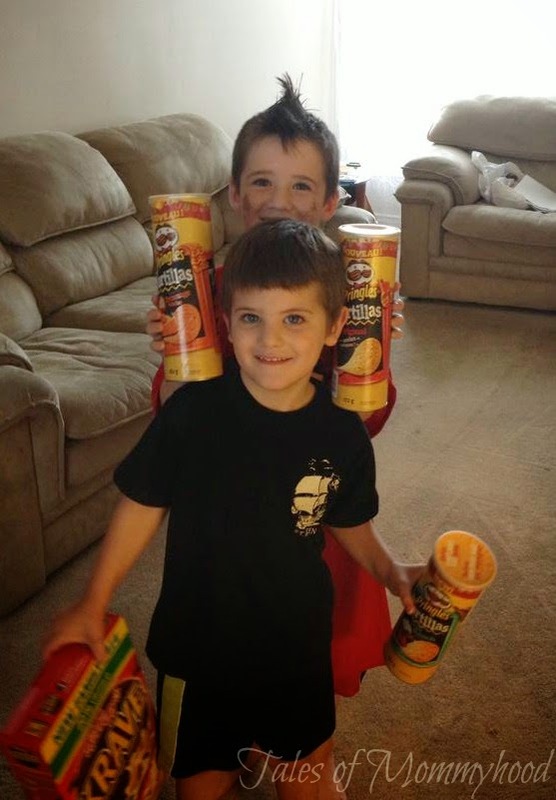 The boys get excited whenever a new Kellogg's package arrives on our doorstep! These packages are always filled with yummy treats and often have new products for us to sample. Today's package was no different. Filled with cereal and new Pringles Tortillas, as well as a t-shirt and a coupon! The boys of course wanted to dig in right away and try out the new products. Mr. J wasn't too fond of the new Pringles Tortillas, but Mr. K and I both enjoyed them (I can't wait to make nacho's with the orginal flavour!). 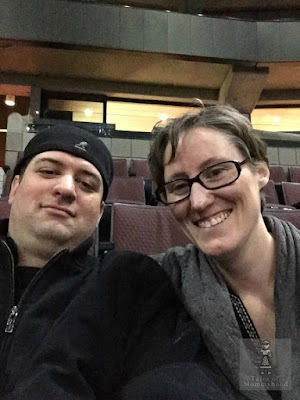 The wonderful folks at Kellogg's want YOU to try out these great products too - and ONE of my Canadian readers is going to be lucky and win the same package I received (ARV $50.00). The nacho cheese Pringle tortillas are the item I want to try the most. the Pringles Tortillas look awesome. I would like to try the Pringles Tortillas, nacho cheese flavour. 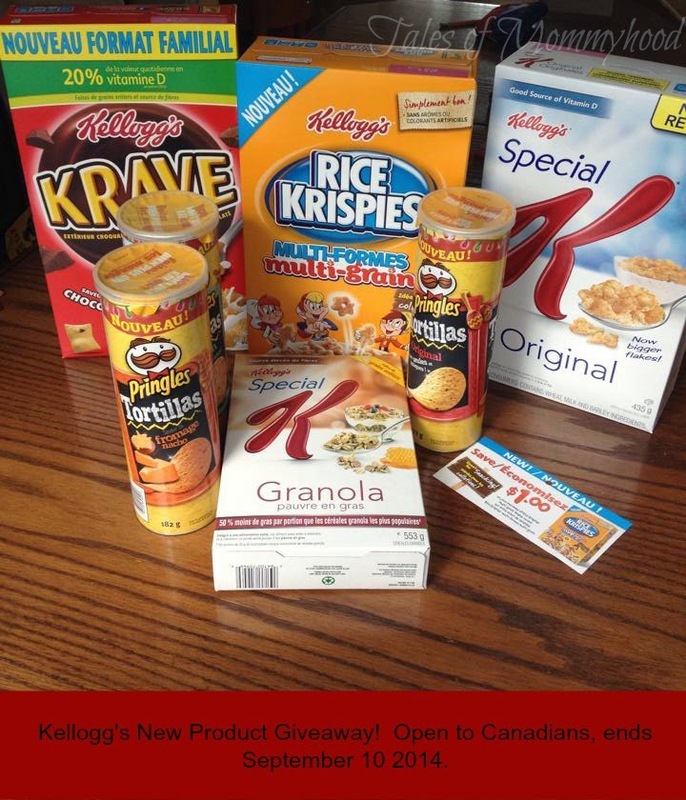 It would be great to win this Kellogg's New Product Prize Pack. telling you which of the above products i am most interested in trying. I am most interested in trying the Kellogg's KRAVE Cereal. Special K with larger flakes. Can't wait to try the Pringle's Tortillas! I am interested in trying the Pringles Tortillas in Nachos Cheese! I would like to try the Special K granola. I am so going to try the nacho cheese Pringle tortillas--dipped in salsa-YUM! I want to try Krave...after the kids are in bed! I am most interested in trying the Pringles Tortillas. definitely nacho cheese pringles tortillas! Every time I see the ad for the Pringles Tortilla Chips, I wonder in my head what they taste like. So, its the Pringles Tortilla Chips! The multi grain rice krispies or the granola bars. Both would get eaten up in a minute in our house. I would like to try the new Pringles Tortillas. Mmmm theRice Krispies Multi-Grain Multi Shapes. 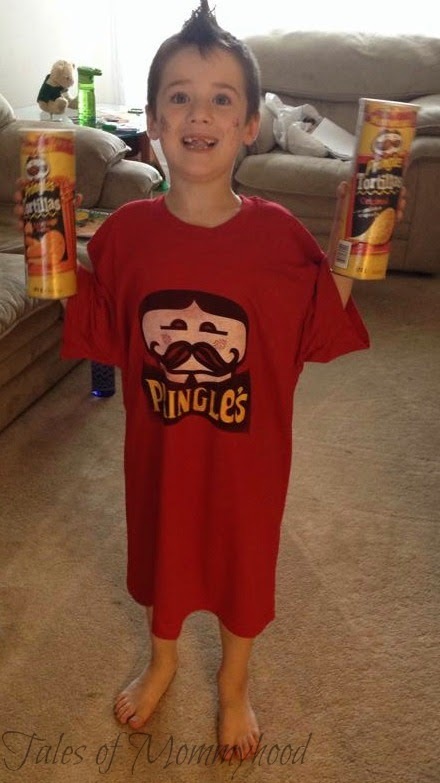 I would love to try the the Pringle's Tortillas! oohh.. I am all about the nacho cheese Pringle tortillas - yuuuummmm! I am most interested in trying the Pringles Tortillas - nacho cheese. I would love to try the nacho cheese Pringle tortillas first, I bet they taste awesome!! This blog post inspired me to buy the nacho cheese ones yesterda. They are AMAZING!!!! So glad you came back to let me know! I really enjoy them also. I'm interested in trying the Pringles Tortillas ranch flavour. I would love to try the new Krave cereal. We are interested in trying the Krave cereal as we haven't yet! I am most excited to try the Pringles Tortillas. I would love to try the Pringles. I'd love to try the Pringles Tortillas. I would like to try the Tortilla Pringles the most. I have a huge weak spot for pringles.. a whole can at a time!! Yum yum! Those are what I'm most anxious to try. I am excited to try the Pringles Tortillas. I'd like to try the original Special K.
Pringles, love them, so can't wait to try them! I'm most interested in the Pringles. another for the Pringles Tortillas! I'm most interested in trying the Multi-Grain shapes Rice Krispies. It would be the Pringle's Tortillas! I would like to win this package because I enjoy Kellogs products. Id love to try the Special K cereal again! The tortilla pringles! Those sound amazing!